Mark Oxbrow has a new book out, and I once again created the cover. 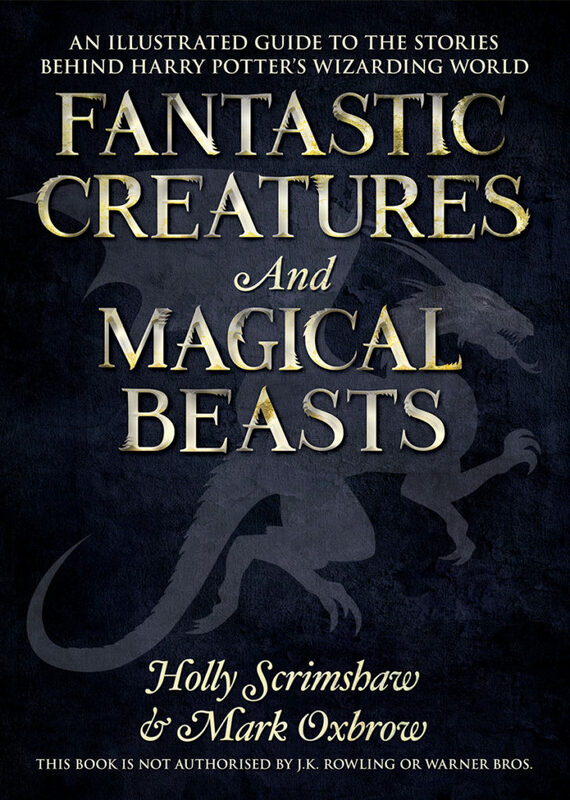 The book is a guide to the mysterious and fascinating creatures found within the pages of J.K. Rowling’s Harry Potter series. As well as the cover, I also handled all of the Kindle formatting and layout. If you haven’t encountered Nifflers or Pygmy Puffs before, this is the guide for you! Designer and Writer. I am the owner of Artifice Design and co-owner of The Heretic Magazine.